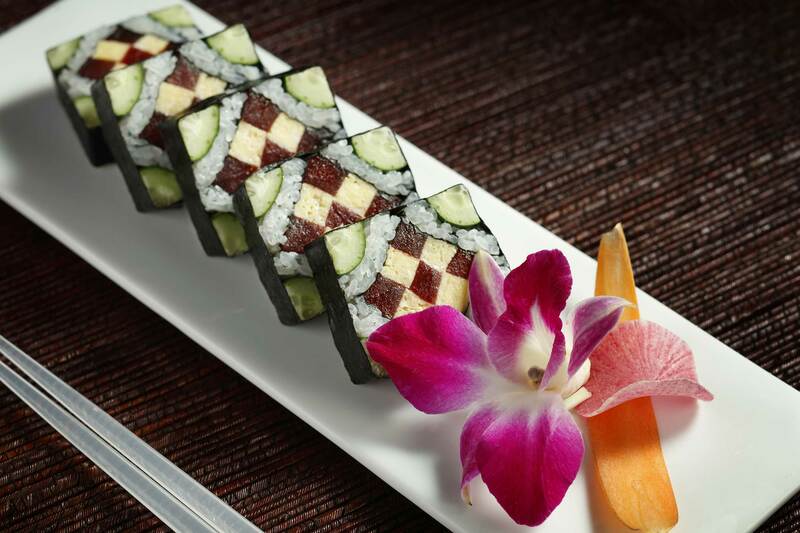 Sushi Art – The skill Morimoto uses to create legendary sushi takes center stage with mouth-watering delights such as the Soft Shell Crab Roll, a deep fried soft shell crab rolled with asparagus, tobiko, avocado, scallion and drizzled with a spicy sauce. 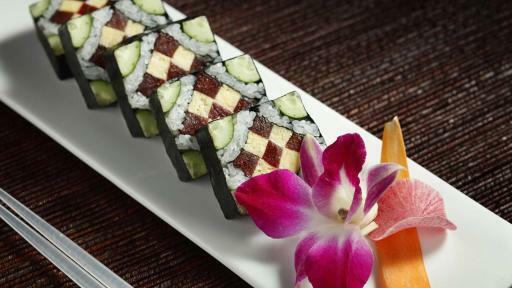 The Chef’s Combination, which became an internet sensation known as “Morimoto Stained Glass Window Sushi Rolls,” combines various ingredients such as tamago, tuna, cucumber, rice and nori into a stunning and picturesque work-of-art. 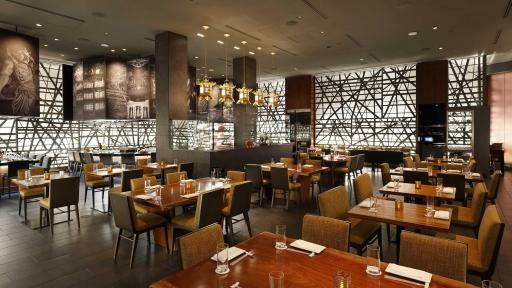 The Glass Carving Room – Separating the Teppan tables from the main dining room is a glass-enclosed room displaying a variety of prestigious cuts of meat such as Japanese A-5 Wagyu and Mishima Prime Tomahawk Ribeye. 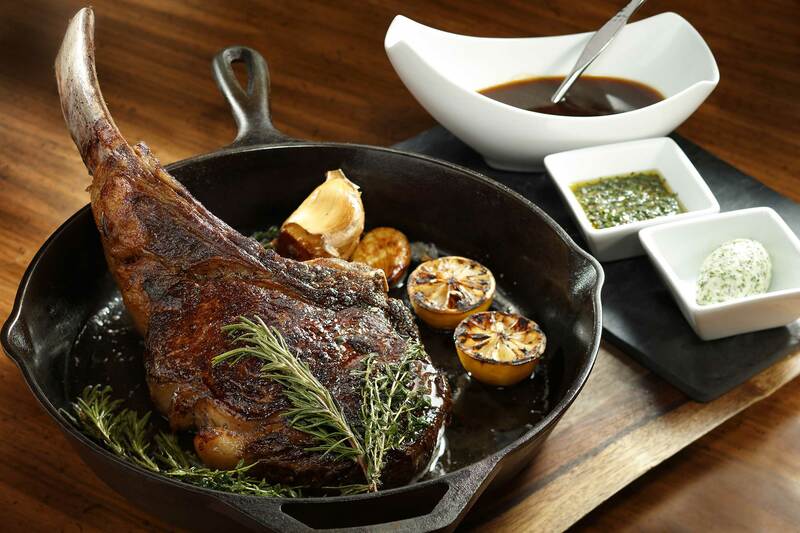 Guests can watch as skilled chefs carve the finest and freshest beef selections right before their eyes. MGM Grand Hotel & Casino is “The Entertainment Authority,” creating the ultimate Las Vegas experience. 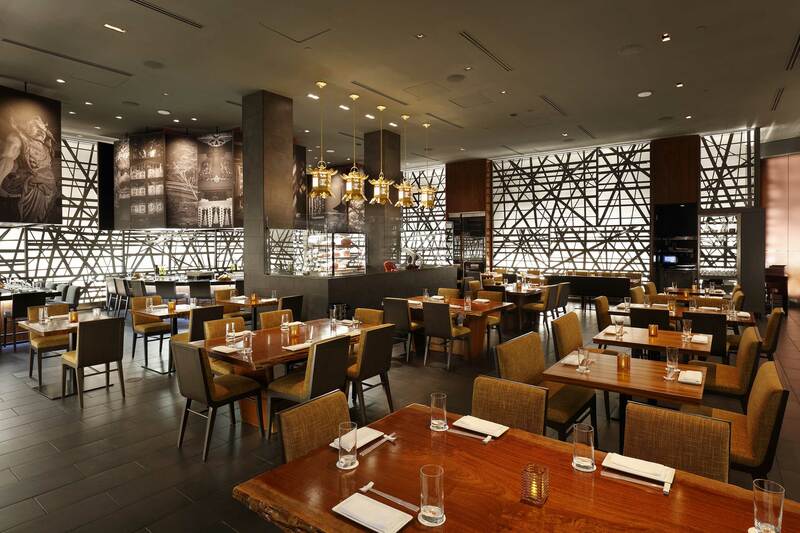 A variety of accommodations serve every need while guests discover signature dining by celebrity chefs including Tom Colicchio’s Craftsteak, Michael Mina’s PUB 1842, Wolfgang Puck’s Bar & Grill, Michelin three star restaurant Joël Robuchon and Morimoto Las Vegas. The resort offers a wide-range of world-class entertainment at the MGM Grand Garden Arena; the epic KÀ by Cirque du Soleil; world-famous dance crew Jabbawockeez; master illusionist David Copperfield; Topgolf Las Vegas; Brad Garrett’s Comedy Club; and Hakkasan Las Vegas in addition to a pampering spa and salon and an elaborate 380,000-square-foot conference center. MGM Grand is a wholly owned subsidiary of MGM Resorts International (NYSE: MGM). 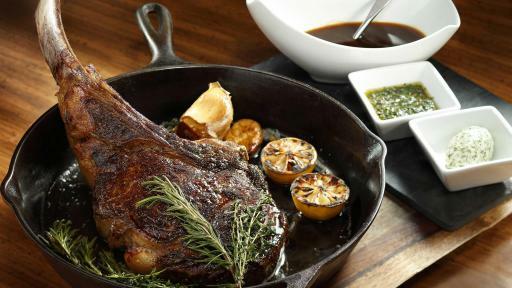 For more information and reservations, visit mgmgrand.com, call toll free at (877) 880-0880 or find us on Facebook and Twitter or follow our blog. 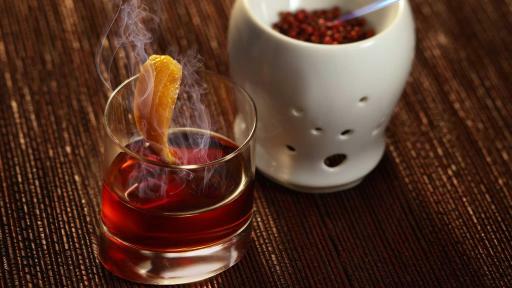 Chef Masaharu Morimoto—known to millions as the star of Iron Chef and Iron Chef America—has garnered critical and popular acclaim for his seamless integration of Western and Japanese ingredients. In 2001, Morimoto opened his first restaurant in Philadelphia, which was later followed by restaurants in New York, Napa, Honolulu, Boca Raton, Mumbai, New Delhi, Mexico City and Maui. 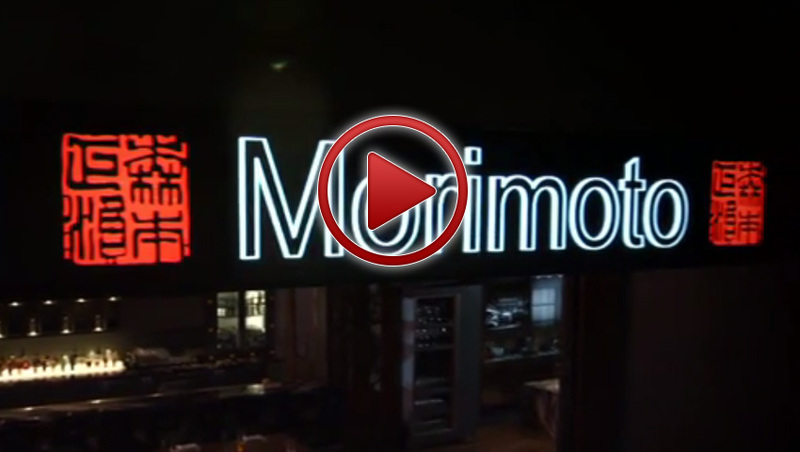 Morimoto Asia Disney Springs, Orlando, opened in 2015 followed by Momosan Ramen and Sake in NYC, Morimoto Bangkok in Thailand and Morimoto Las Vegas at MGM Grand Hotel & Casino, all in 2016. 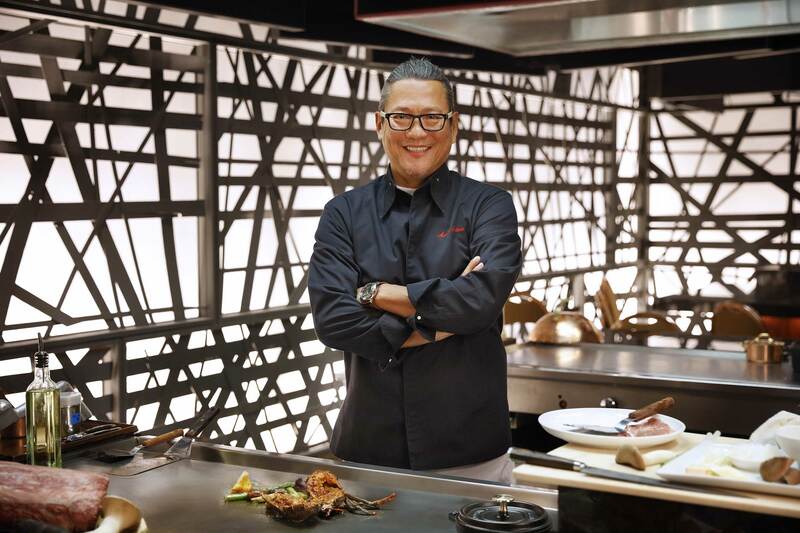 Since 1998, Morimoto has competed on the Japanese television show, Iron Chef and also appears on the Food Network’s Iron Chef America. 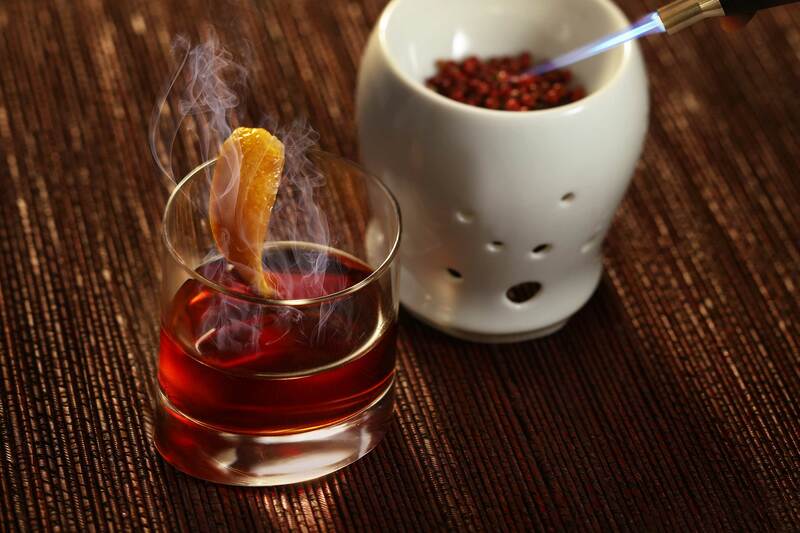 His first cookbook, Morimoto: The New Art of Japanese Cooking, won two IACP awards--in the “Chef’s and Restaurants” category and the “First Book: The Julia Child Award"--and it was nominated for a James Beard Foundation Award. 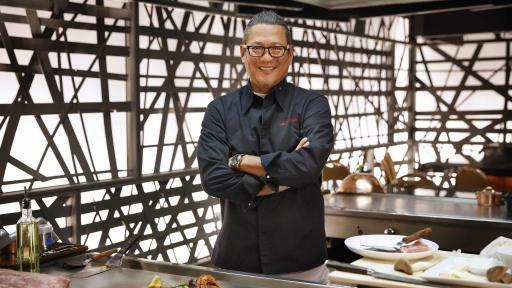 Morimoto will release a new book in Nov. 2016 called “Mastering The Art of Japanese Home Cooking.” For more information about Masaharu Morimoto, visit Facebook, Twitter or www.ironchefmorimoto.com.